Autumn is not only the mushroom and chestnut season over here in Tuscany. 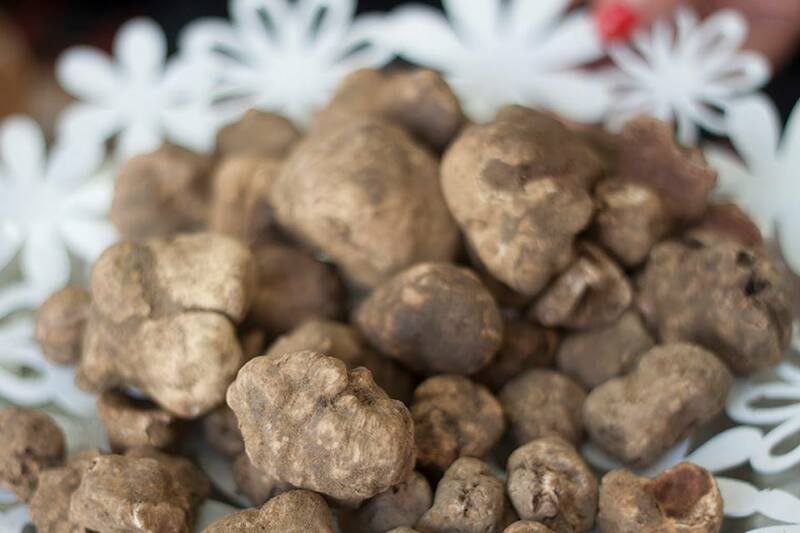 It also means white truffles, the “diamonds of the kitchen”. 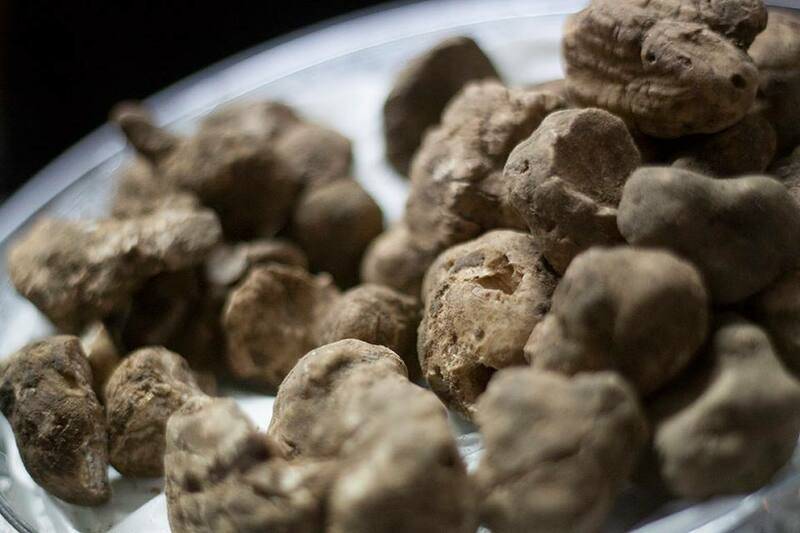 Since the Tuscan hilly countryside, especially around San Miniato, is abundant with these pungent smelling tubers, the season is plentiful with Truffle Festivals. 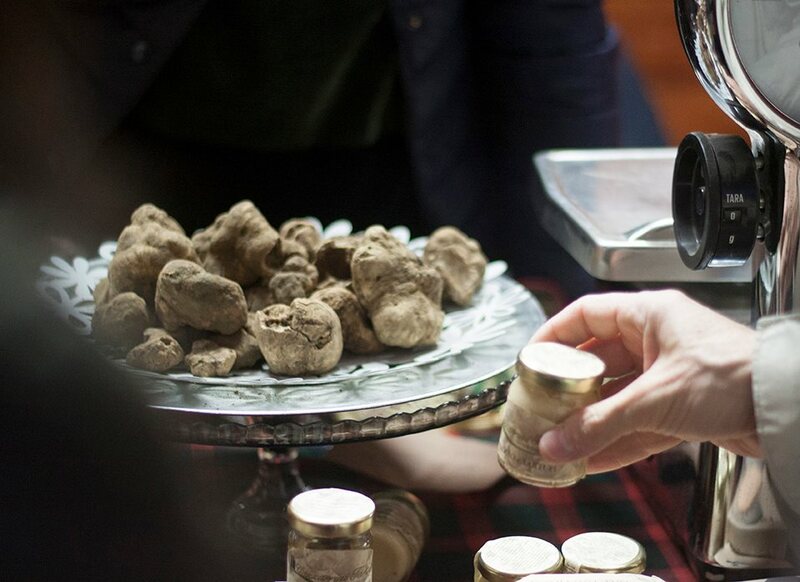 The first to kick off is Volterra with its White Truffle Fair to be held within the event Volterragusto. On October 22nd and 23rd, and again from October 29th to November 1st, the event will be promoting the excellencies of Tuscan food and wine products, e.g. olive oil, cheese, cold meats, chocolate and wine, just to name a few. 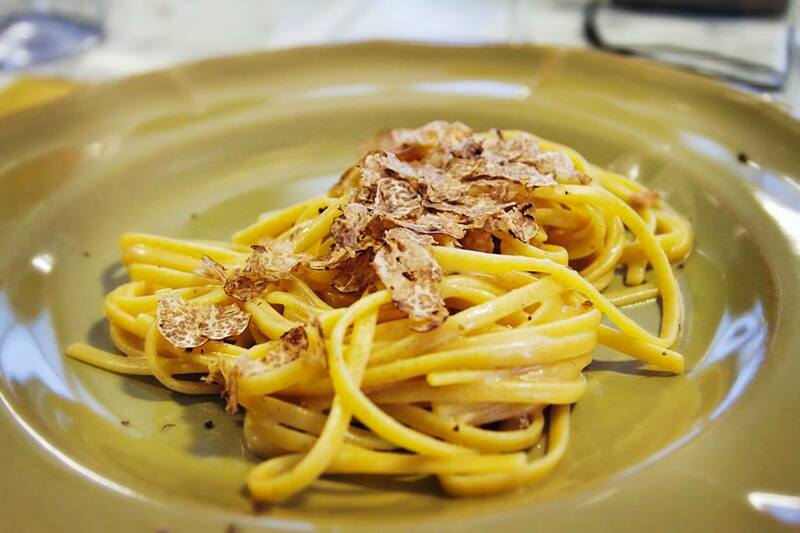 At the loggia of Palazzo Pretorio, instead, the sole protagonist will be the precious white truffle, typical of the hills of Volterra. On October 23rd, 29th and 30th it will be the turn of Montaione, in the heart of Tuscany. Here again the white truffle reigns over the TartuFesta. Local producers will offer tastings, whilst cooking art shows, musicians and artists will animate the town centre. Further away, in the woods adults can go hiking or horse riding while the children are involved in an entertaining truffle hunt. 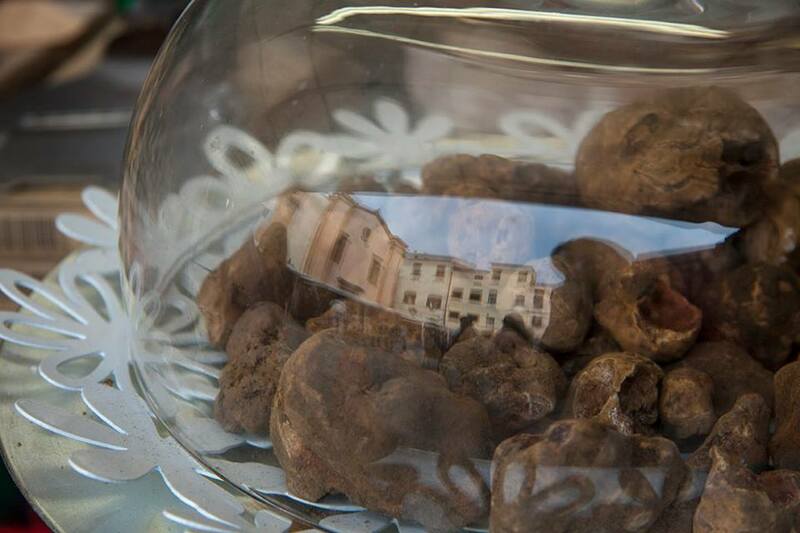 Back in the province of Pisa, San Miniato is hosting its traditional White Truffle National Fair on November 12-13th, 19-20th and 26-27th. Here over 150 exhibitors will be present with their truffles, wine, olive oil, cold meat, cheese, cakes and many more delicious specialities. On programme also meetings and exhibitions. Questa voce è stata pubblicata in Events around Florence, Events in Chianti, Tuscan food and wine, Tuscan lifestyle, Tuscany e contrassegnata con Montaione. TartuFesta, San Miniato, Truffles, Volterra, Volterragusto, white truffle. Contrassegna il permalink.